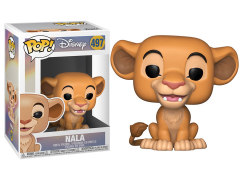 Hakuna matata ain't no passing craze and neither are the loveable characters from Disney's 1994 animated epic musical The Lion King! 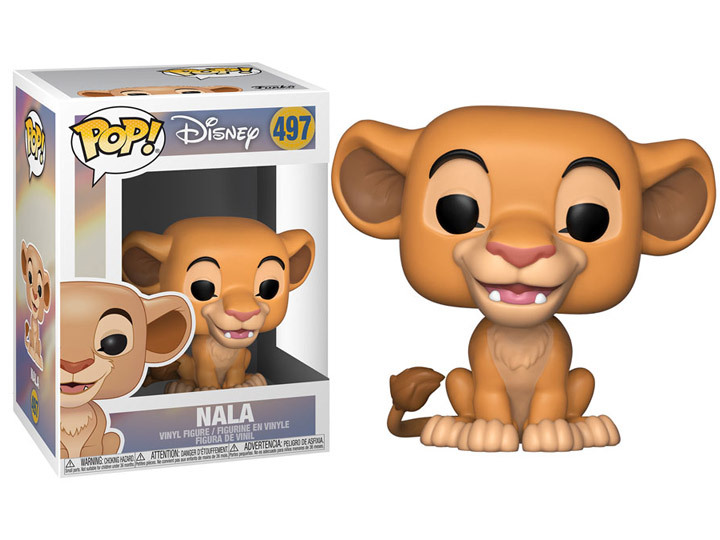 Bring home a piece of the Pride Lands of Africa, and Disney, with Pop! Mufasa, Simba, Nala and Zazu. Meanwhile, Pop! Timon and Pumbaa are ready for a luau with a grass skirt, apple and lei.